Today I am going to be sharing with you the products I have been using religiously throughout the month of February. If you follow me on Twitter then you may have seen this makeup look in a few of my recent pictures that I have posted, and of course on Snapchat where you see my lovely face on a daily basis. 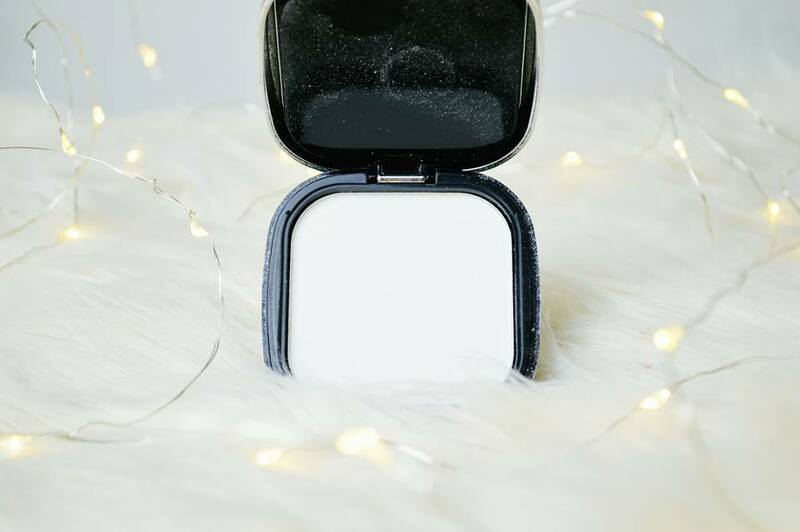 I am absolutely loving the way I have been doing my makeup recently and that's why I have to show you the products which make my face look alive. 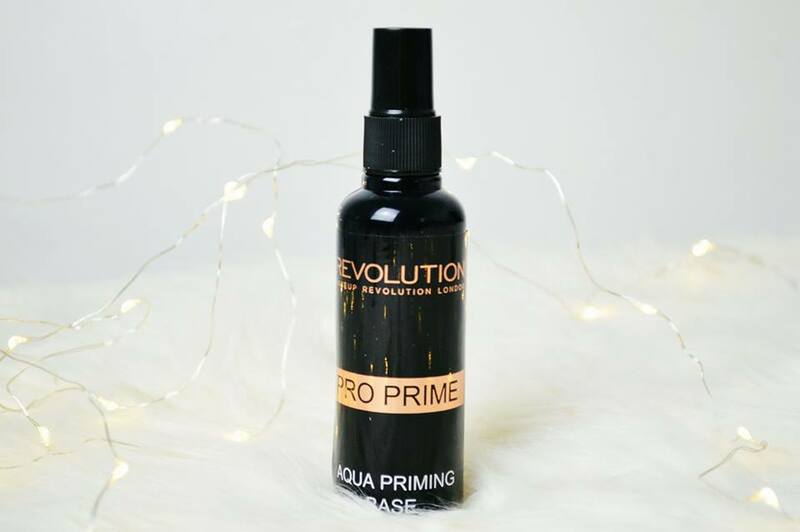 First things first, I apply the Makeup Revolution Pro Primer, Aqua Priming Base. I absolutely love this stuff. 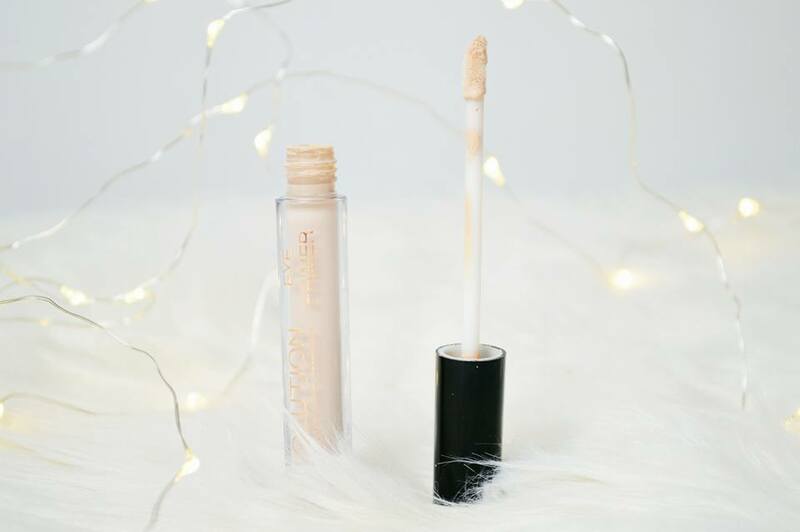 It makes my concealer last a heck of a lot longer throughout the day and it hydrates my skin at the same time; definitely worth the couple of pounds that it is. I've included this in so many of my recent posts and also in my January Favourites so I'm not going to go on about it for the billionth time. 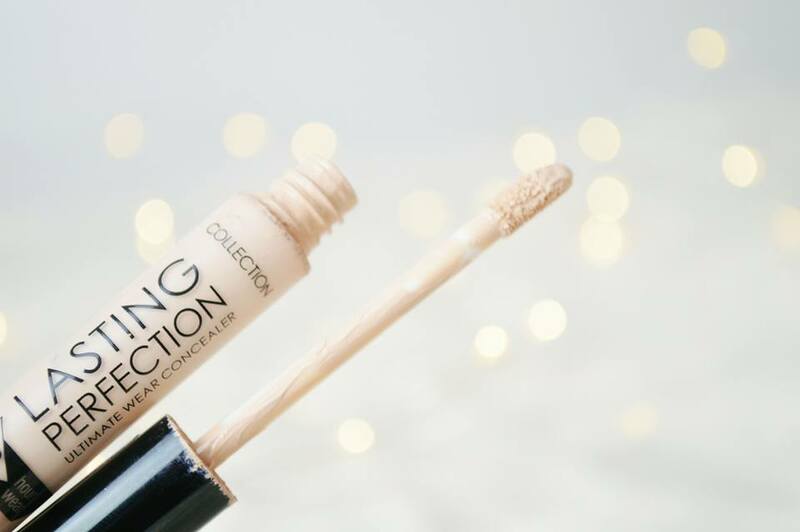 I then go on to use the Collection Lasting Perfection concealer in number 1. I use this to cover up any marks on my skin. Unfortunately my skin broke out in January and I'm not left with the marks of where spots used to be, they're such a pain. However this concealer does a great job of covering them tiny marks. I absolutely love the MUA concealer for £1.50 in the lightest shade to cover my dark circles underneath my eyes. It's the one concealer which I have tried out which does an incredible job of doing this. 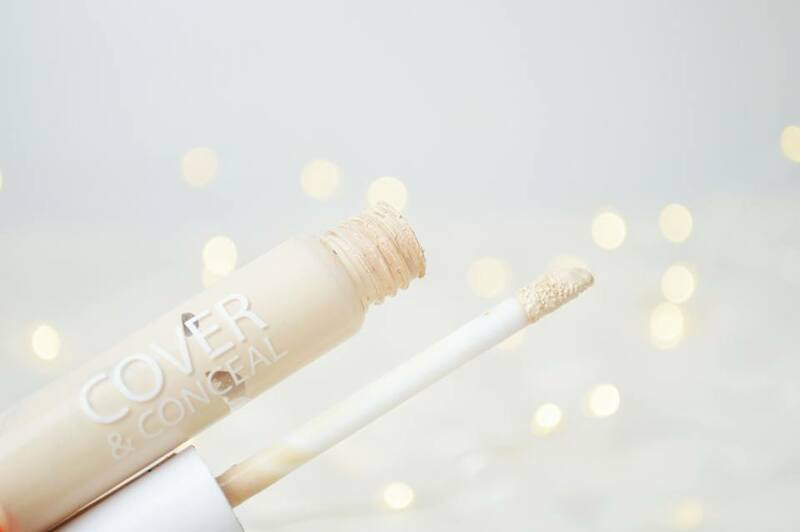 It's not too thick and it's not too thin; I really like the consistency of this concealer. It also lasts all day; winner! I'm currently using a eyeshadow primer which I picked up in a Makeup Revolution Christmas gift set and I am loving it. I really like this primer because it's skin coloured, therefore it makes the veins on your eyelids disappear. It definitely makes a difference to the way my eyeshadow sits on my eyelids and I have found it lasts a lot longer throughout the day too. 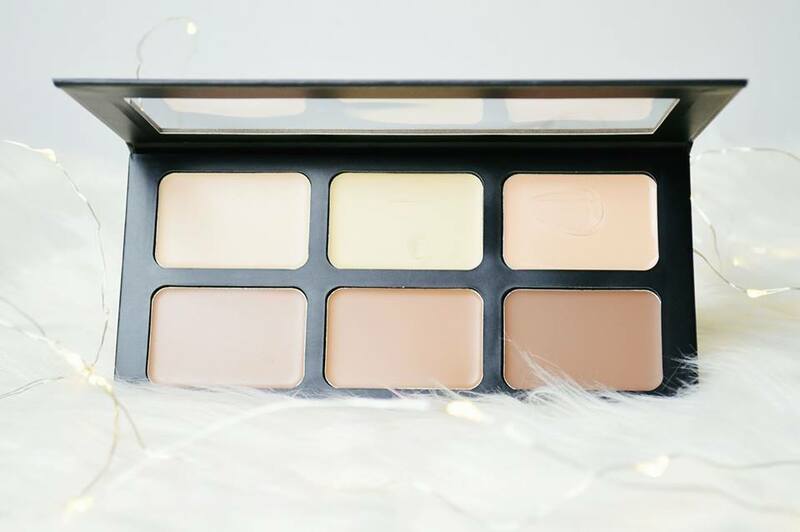 The Beauty UK contour kit is brilliant. I love it. I recently mentioned this in my Beauty UK review two days ago, so make sure to check that out! I have been using the bottom left shade to contour and the middle shade to bronze. It's creamy, it's easy to blend and well, it doesn't make my skin look bright orange! I'm really enjoying cream products to powder products at the moment. As usual I am using the MUA set and reflect (I think that's what it's called) powder to set my under eye concealer into place. I use this powder instead of my Rimmel powder underneath my eyes because it's a lot more brightening as it's a white/translucent powder. It basically makes my under eye circles look amazing. To be honest, using this all over my face can be sometimes so much easier than using another setting powder. So it varies. 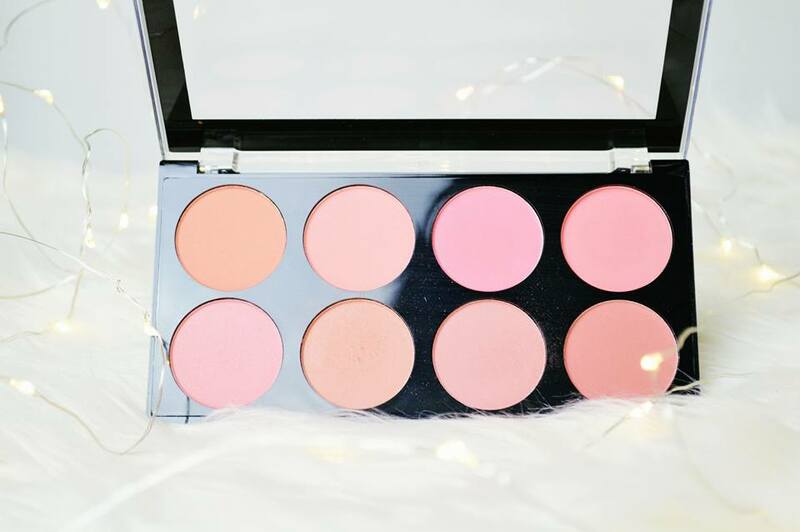 My favourite blush to use at the moment is the Makeup Revolution blush palette. This mainly features matte blushes which are my current obsession. It's pretty, it's pink and it makes my cheeks look very flushed, which I sort of love! 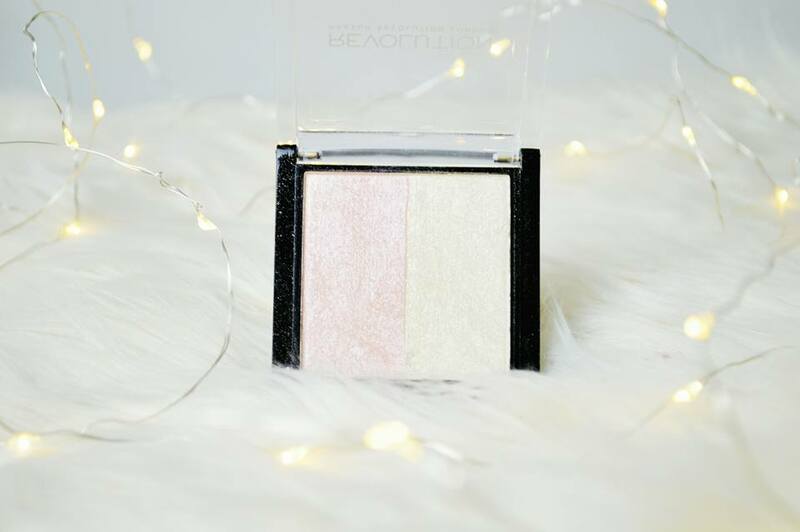 You do have to be light handed with these blushers though! I love love love the Makeup Revolution highlight duo thing, what is it? I know you can't get this anymore though which is really frustrating for anyone who likes the look of it but doesn't have it. I literally swirl my brush around in both and smother this across my cheek bones; it looks beautiful. A very natural highlight! 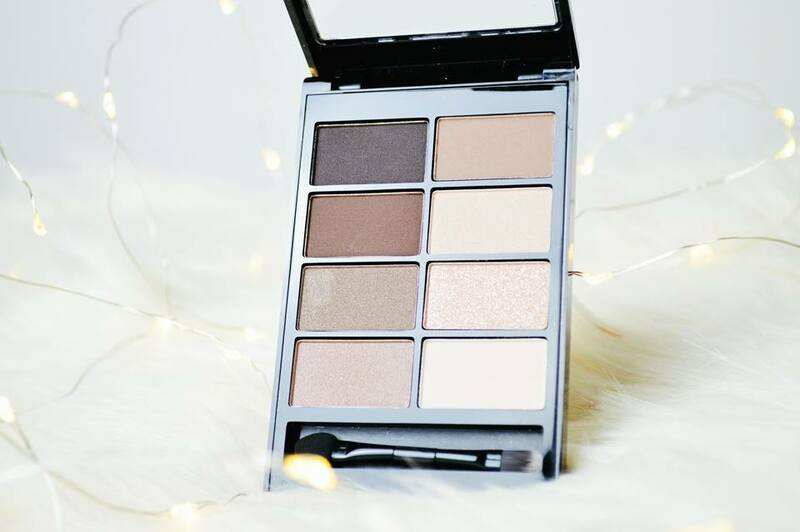 Another product which was featured two days ago in my Beauty UK review is this most beautiful eyeshadow palette, perfect for anyone who loves a natural or smokey eye. I personally use this for a natural eye look but maybe one day I'll adventure into the darker shades. I simply use every single shade on the right hand side to create a natural smokey, light brown, glittery eye look; if that's what you want to call it. I've found these shades are easy to blend, they're pigmented and I haven't had any fall out either. 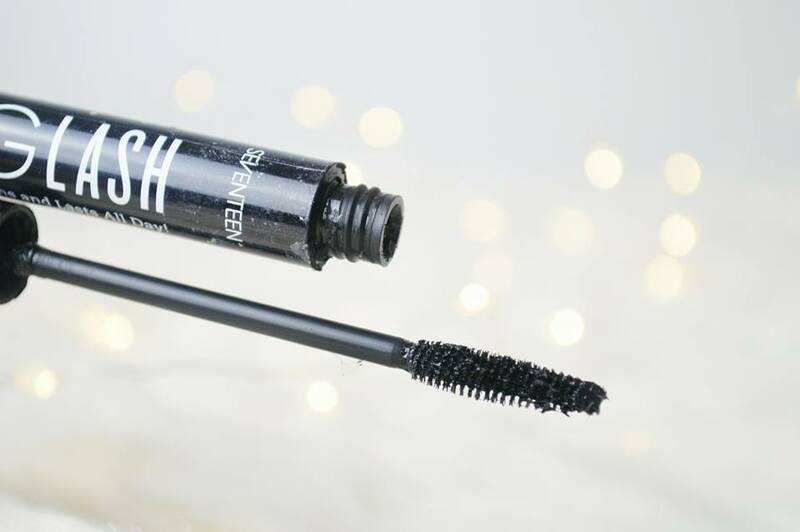 I've rediscovered the Seventeen Long Lash Mascara which was my favourite mascara to use a few months ago and it's back in my makeup bag again. I've found this is the one mascara which really makes my lashes look thick and long all at the same time. It's also so easy to remove at the end of the day too which is one of the reasons why I'm using it again. 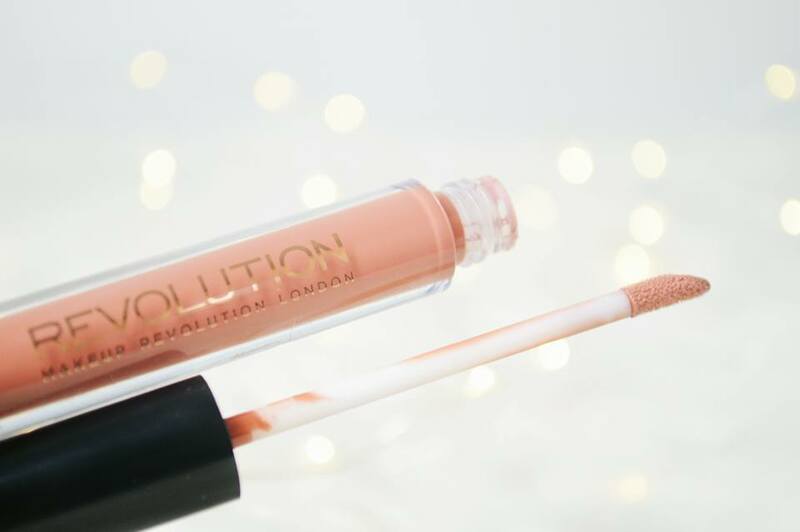 Last but not least I use this gorgeous lipgloss from Makeup Revolution which was in a set of three nudes (and is the darkest shade). I posted a picture wearing this the other day and I had sooo many compliments on it. It's nice to have found a lipgloss which truly suits my skin tone. It's silky, it's smooth and of course glossy, yet not sticky. I love this and I'm so glad I have two. 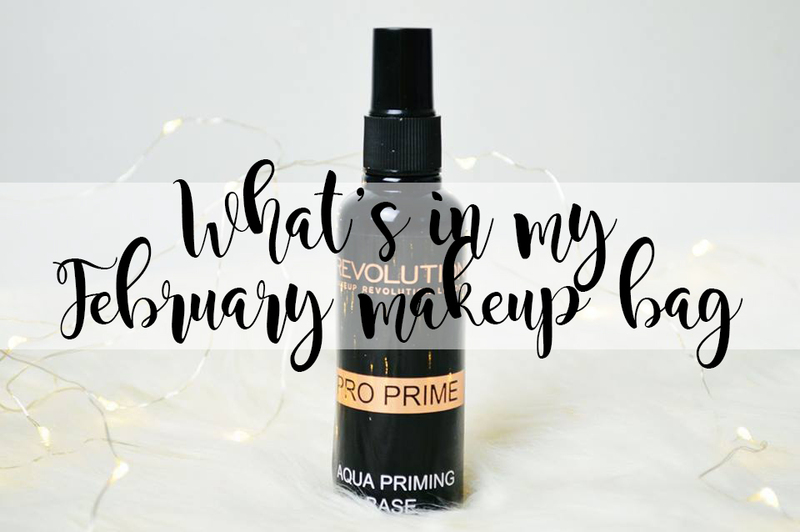 What product have you been using religiously throughout February?